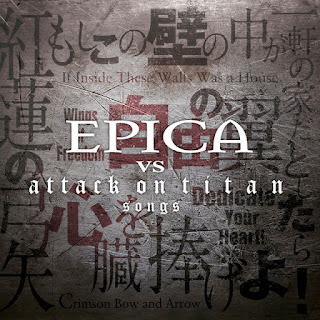 Album: "Epica vs Attack on Titan Songs"
Δελτίο τύπου: «Last December, Dutch symphonic metal giants Epica surprised their fans with a very special covers EP release entitled, Epica VS. Attack On Titan. 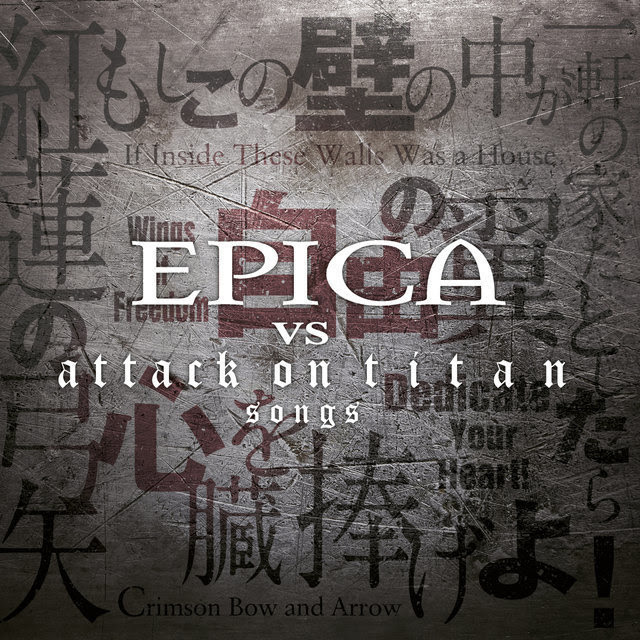 The release, which was only available in Japan, featured metal versions of the theme songs from the highly successful manga series with 70 Million copies in print turned worldwide aired anime "Attack On Titan". Today, the band announced the EP will be available outside Japan on July 20th via Nuclear Blast Records.